Pat is New York based character actor. He has been cast in a number of roles in film, commercials, documentaries and print ads. 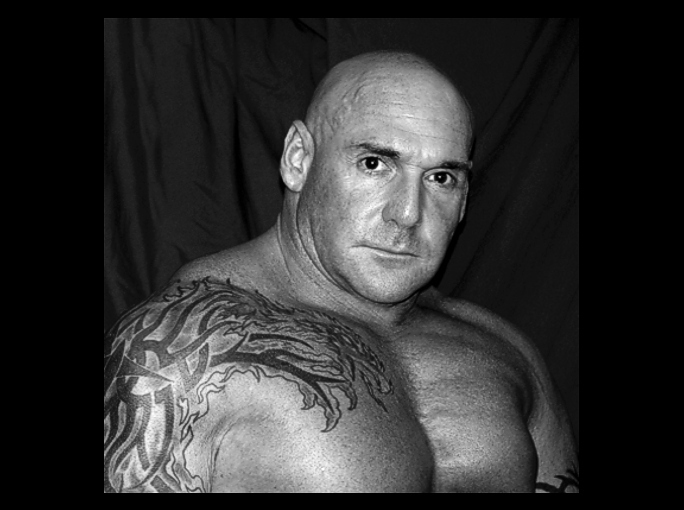 He is a trained fighter, professional strongman, wrestler & weightlifting champion. After 25 years of professional competition as a world class strongman, Powerful Pat Antonecchia has built an unequaled reputation in the industry of competitive athletics. 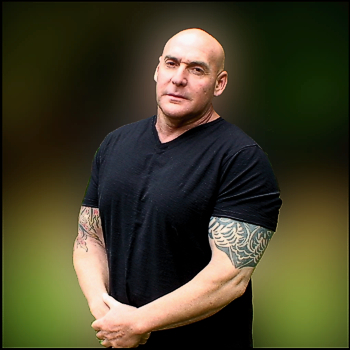 Although he has now retired from professional competitions, Pat is currently being cast in many different acting roles in film, commercials and documentaries. Playing a Gotham City Policeman in the New "Dark Knight" Movie. Playing a Demon in the Psychological Thriller, "Purification". 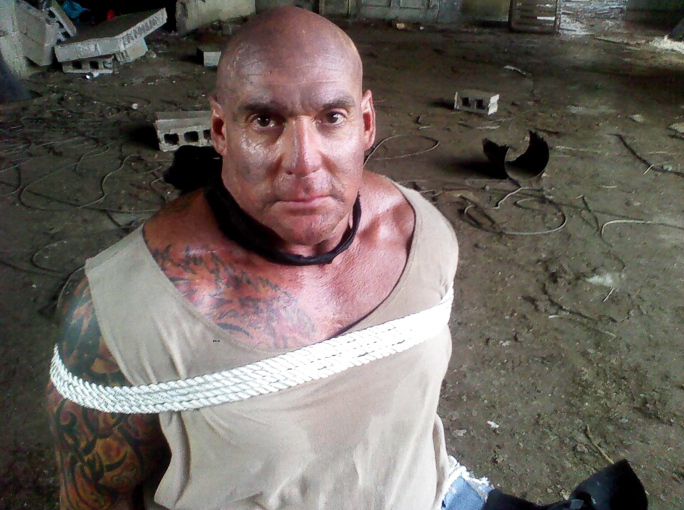 Playing the ‘Biggest Inmate’ in the Film "Inside". Playing a Bouncer in the Feature Film "All Wifed Out". Playing a Mob Enforcer for Feature Film "Zarra’s Law". Featured Performer in Current Vitamin Water Commercial. Playing a ‘Blue-Eyed’ Gangster in Short-Film "A Tinsmith". Modeling Men’s X-Large Clothing for I-Model of London. Playing a Supporting Role in a Feature Horror Film called "Apex Rising". Played a Mobster in Short-Film - "Circle"
Played Bruno in Short-Film - "Crashpad". Played Grim Reaper in Feature Horror Film "The Library". Pat was a feature actor in the reality show pilot "The Chance". Pat currently resides in the Hudson Valley, NY area.